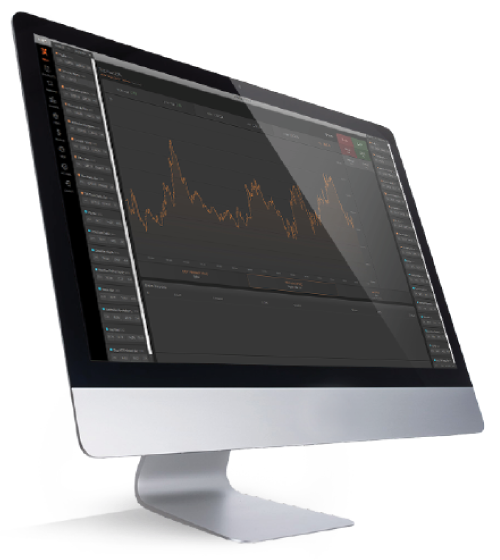 Trade gold, the worlds safest asset, on the most advanced trading platform. Our MetalDesk platform provides direct, unrestricted access to the Allocated Bullion Exchange (ABX), the world’s leading electronic exchange for ALLOCATED physical precious metals. ABX connects all major global liquidity centres and breaks down the barriers of entry to the global wholesale market for all market participants. You can now trade physical gold, silver and platinum wherever you are using our online platform in the same way that you would trade stocks, forex or futures. Safely invest in the precious metals of your choice via this easily accessible electronic environment, 23 hours a day, 5 days a week. Offering a highly secure precious metal trading and investing ecosystem through world leading technology and infrastructure for clearing, vaulting, logistics, audit and inspection.